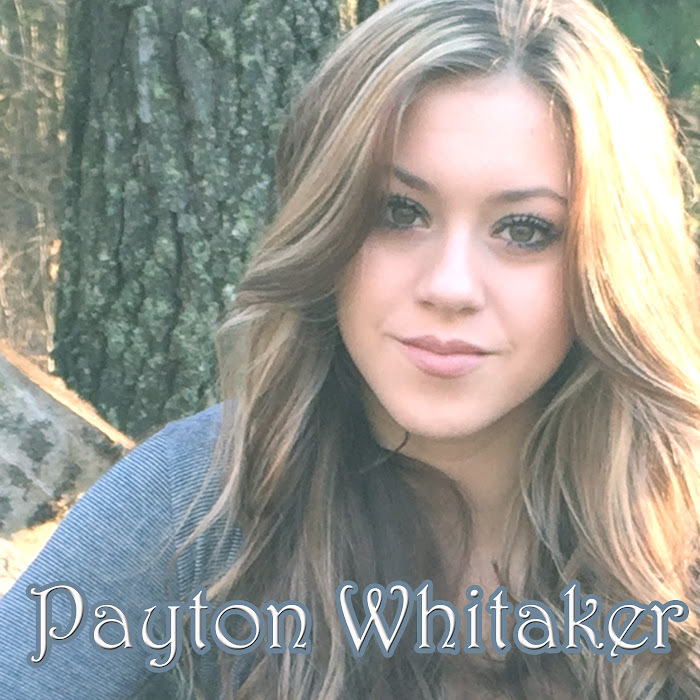 Payton Whitaker is a singer, songwriter, guitarist and musician from Roseville, Michigan. Relatively new to YouTube, Payton only set a channel up on 14th March 2016. Payton's YouTube channel is slowly but steadily gaining more content. Hopefully this year she will upload lots of videos. Be sure to check out her very first upload that was an original, titled 'It's Not Enough'. YouTube Artists has liked and followed Payton on all of her pages. Check her out and please do the same if you enjoy what she does. Payton can also now be found listed on the Female Artists - P page.